Usefulness, uniqueness, ultra-specificity, urgency – besides article writing, this magic 4U formula may also apply to application development. 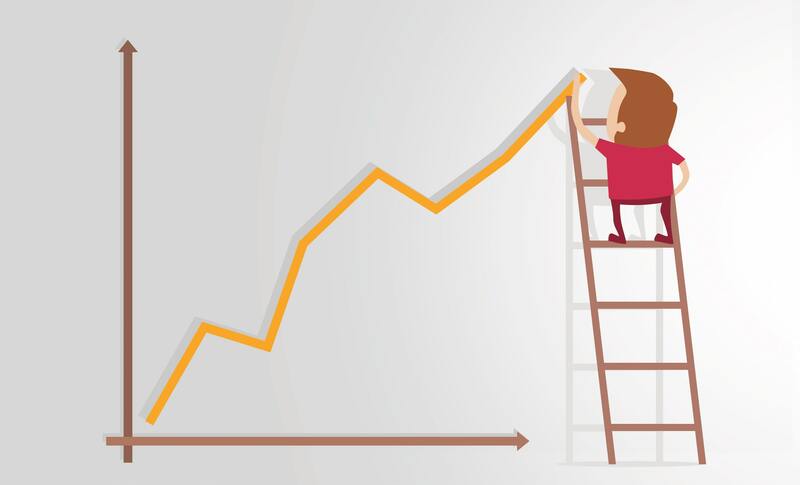 As the market is constantly growing, companies require efficient software for different business purposes. This article is dedicated to DevExpress XAF Framework, which meets the above requirements. DevExpress is already 20 years on the market and won more than 200 industry awards that proves usability and efficiency of its products. One of such products is eXpressApp Framework, which we are going to consider in details bellow. Whatever the business is, it always requires tools for fast, effective solutions and results. DevExpress XAF Framework aimed to find them. What is XAF? EXpressApp Framework or simply XAF is a business application framework for developers who generate applications for Windows, Web and Mobile. It also provides easy-to-use business solutions that target both WinForms and ASP.NET. 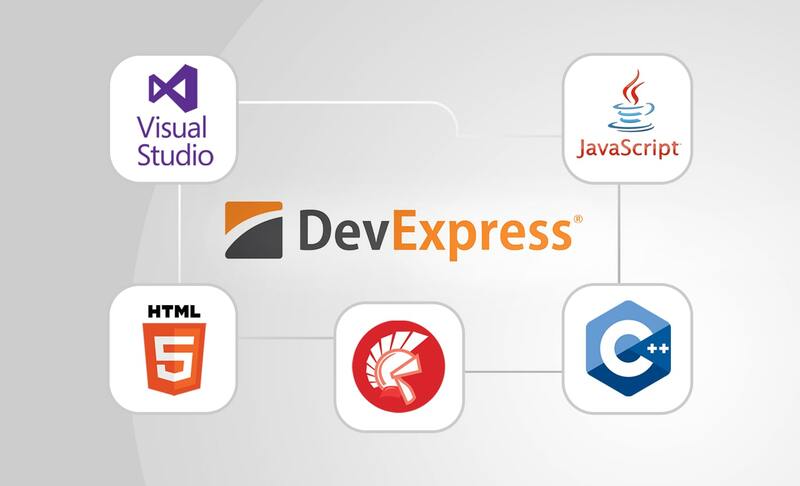 EXpressApp Framework contains built-in support for MS Entity Framework and DevExpress eXpress Persistent Objects (XPO) ORMs and includes support for the most featured database engines. Besides, eXpress Application Framework provides opportunity to define the data model manually in code or with the help of visual scheme designer. 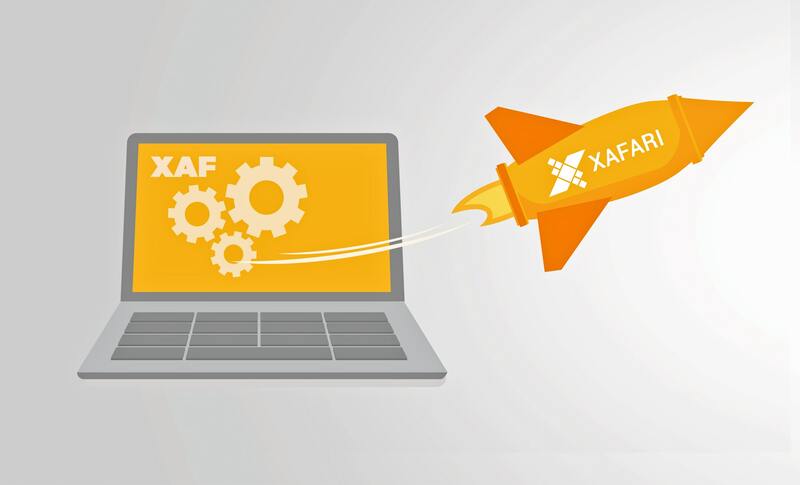 In the same time, XAF will automatically create the complete and totally customized UI on your data model basis. 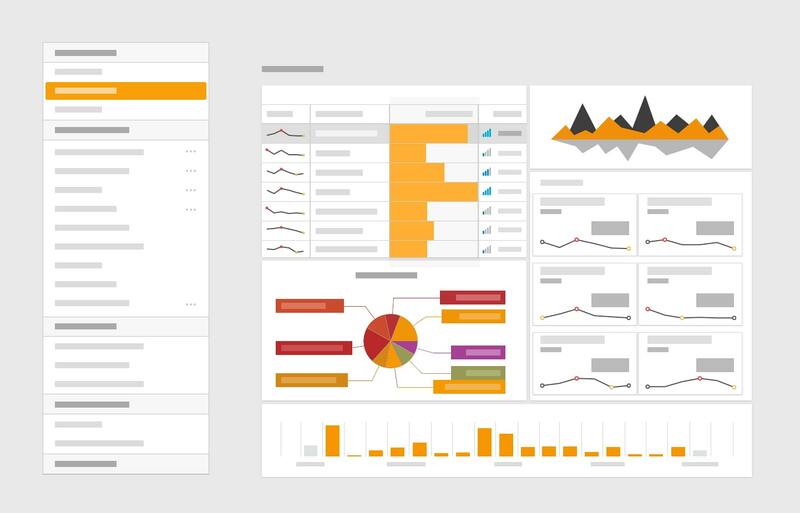 With every change target user’s needs and context of use, the data model and UI will change accordingly. With the help of XAF wizards, you can also generate your data model, whether it is complex or simple, from already existing database. Express application Framework allows developers to use more than 20 ready modules including exporting, reporting, mapping, charting, scheduling and others. You can integrate all these packages in your current XAF application. Total control over every application aspect. Possibility to optimize the software according to the needs of particular application. There is no requirement to follow the rules of some external system. XAF is easily extensible - customize or replace almost every built-in application UI element or standard behavior. For even better work of eXpressApp Framework DevExpress offers to meet Xafari. This business platform based on the DevExpress eXpressApp Framework and developed for creating advanced business applications with an n-tier architecture. General Components: created in order to extend a standard XAF application and to make it more attractive with the help of new functions, advanced UI ergonomics, and high performance. Business Components: promote implementation of various business tasks and are aimed at effective operation that significantly reduce the cost of the project. ERP Components: allow developing rapidly enterprise solutions on the DevExpress XAF basis. The components help to operate the huge amount of data allowing the hundreds of users to have it in their disposal. ASP.NET MVC: provides the opportunity to launch a standard XAF Web application on the ASP.NET MVC 5 platform. The MVC technology is rather right-on in comparison with WebForms. Thus, it improves the application’s performance using economical costs. Too complicated views and ergonomics. As a solution, Xafari suggests LogicController. Logic Controller is convenient to use as it helps to avoid the huge amount of Controllers and do not serve as container for Actions. Hence, it optimizes memory and UI performance. IHierarchyNode uses the data about objects persistence. Moreover, it supports multiple hierarchies what gives user opportunity to change the current hierarchy and to modify it in the runtime. Xafari suggests here to divide complex Views into simpler ones. Thus, the main form shows the most common Views. The DockPanels implemented for the additional Views and attached to the main form. So now we have several simple Views that related to each other but work faster. To solve this problem, Xafari team developed the XafariMVC. It is similar to XAF.Web and as a basic platform uses ASP.NET MVC5. XafariMVC improves the response time up to 50% and raises the limit of active users of the application thrice. There were the major solutions and improvements for DevExpress XAF. For more info, refer to What Benefits Xafari Provides.